Send SMS With your School/College Name (LM-SCHOOL). Great way to send informational and notices to your students and parents. Inform students and parents regarding admission dates and process. Send school fees reminder SMS to parents. Inform parents once fees is received.debited etc. 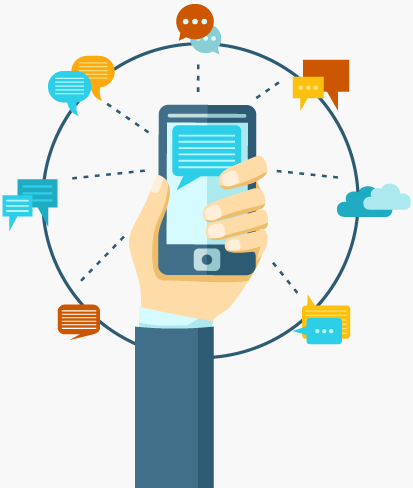 Verify user identity with instant OTP verification with our Bulk SMS API. Inform students and parents for schedule of exams and unit tests in your school. Share results of students to parents over Bulk SMS instantly. Send holiday notifications to students and parents over SMS instantly. Notify parents for regular parent meeting schedules over SMS. best service ever, instant help/support.Its a super fast service where the sms gets delivered in just 2 seconds after sending it. Also, superb support guys in the Industry ever!